Are you planning on buying the Nexus 4? I'm grabbing the 8GB version. I'll be picking up the 16GB option. Nope, lack of LTE is a deal-breaker. Nope, too little storage without microSD. Nope, for some other reason. 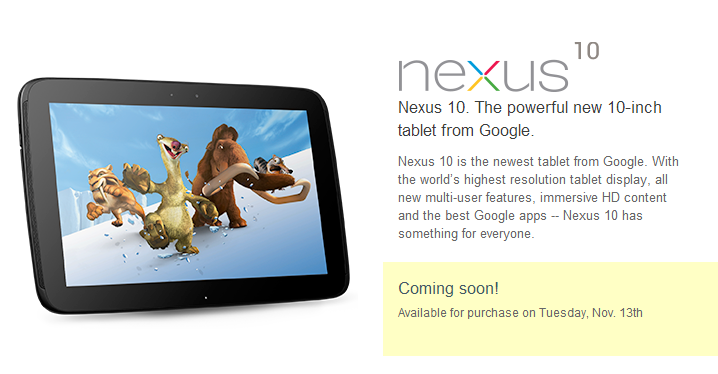 Do you plan on buying the new Nexus 10? 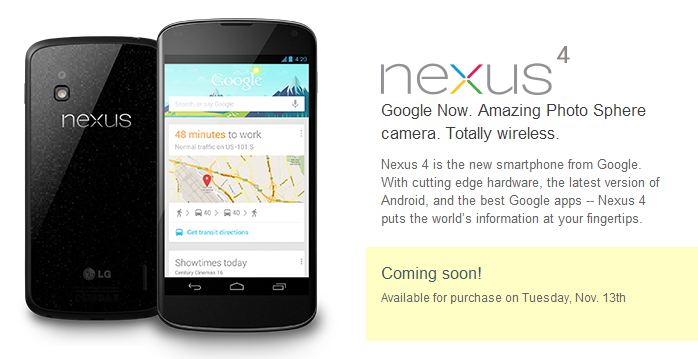 Yep, I'll be grabbing the 16GB version. Sure, I'll be opting for the 32GB option. No, I already have enough tablets in my life. Nope, I don't prefer the 10" form factor. No, 32GB is still not enough storage without microSD. I won't be buying one for some other reason. 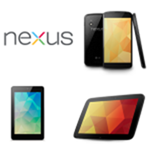 Will you be picking up one of the new Nexus 7 variants? Sure, I'll grab the 3G connected version. Yes, I plan on grabbing a 32GB Wi-Fi version. 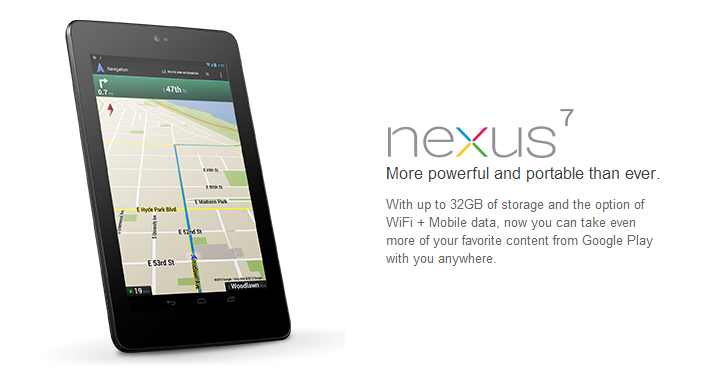 Nope, I'm happy with the Nexus 7 I have. No, I don't prefer the 7" form factor. No, I've already got enough tablets. 32GB still isn't enough storage without microSD. I'm skipping it for some other reason.